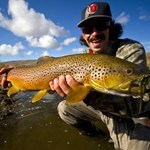 The Weber is a gem all year-round, and summer brings the height of a thrilling dry fly season where imitations of hoppers, ants, and beetles bring aggressive strikes. 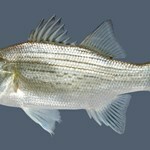 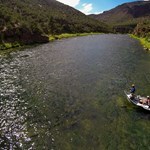 Broken into three sections by two reservoirs, the Weber is a tailwater fishery with well-regulated temperatures and flows that make for excellent fishing conditions. 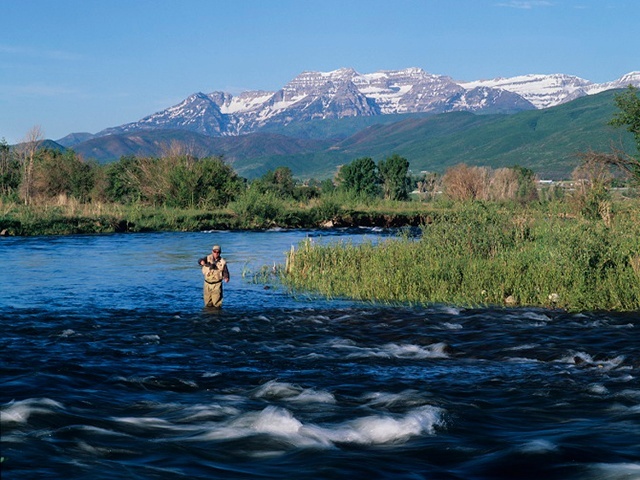 Starting in the Uinta Mountains, the Weber runs through rugged terrain, gathering speed as it winds its way to the Great Salt Lake. 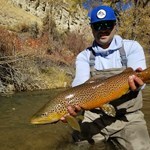 In the summer months, green drakes, yellow quills, and little yellow stoneflies are commonly used to bring out the best this river has to offer. 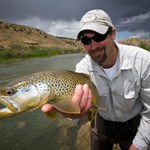 The Weber is a favorite among local anglers and fishing guides and provides a less-crowded alternative to some of Utah’s more popular rivers. 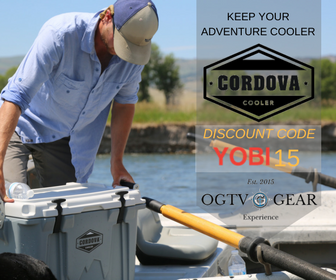 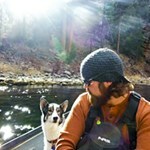 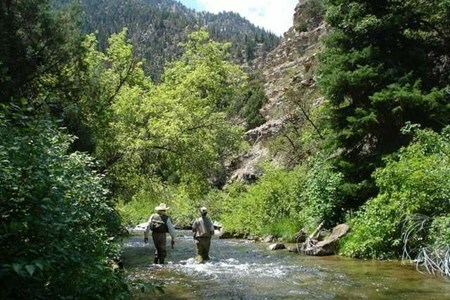 No matter where you fish on the Ogden river, you’ll be in for a unique experience. 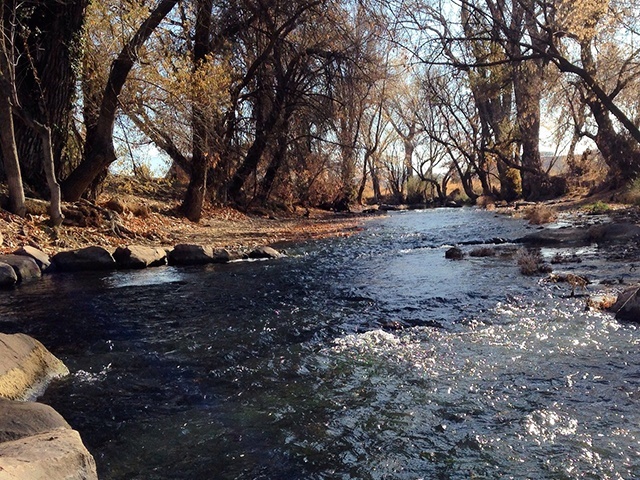 For some local residents, the river runs through their backyard! 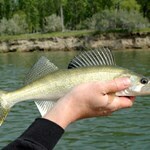 In between residential areas, developed urban fisheries provide fishing access from right in the middle of town. 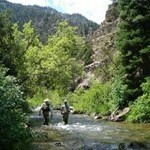 Elsewhere, solitude-seeking anglers can find more wild scenery and bigger fish higher up Ogden Canyon. 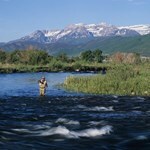 The river begins its course high in the Wasatch range and brings its cool, steady torrent to water the valley below. 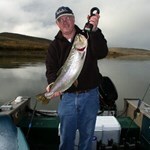 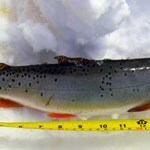 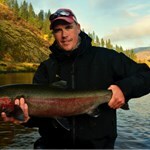 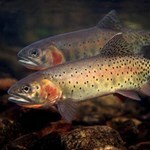 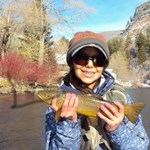 Game fish include the native Bonneville cutthroat trout, brown trout, and mountain whitefish. 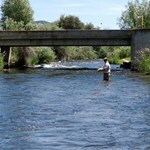 In the summertime, this river comes alive with a variety of insect hatches and hungry trout! 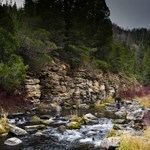 If you’re a visiting angler, then this river should be on your tour list. 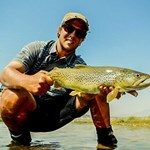 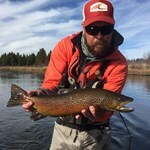 The Provo River provides a classic Utah fishing experience and is packed with massive browns and a variety of other species. 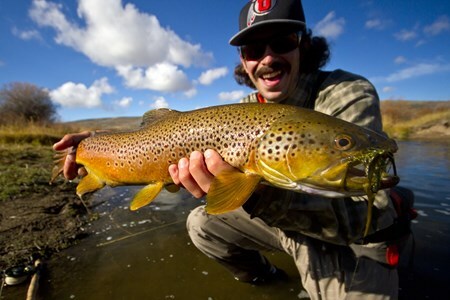 At some points, there are as many as 3,000 trout per mile! 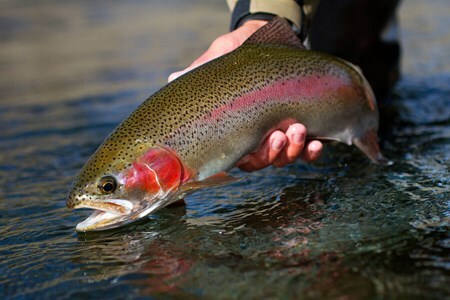 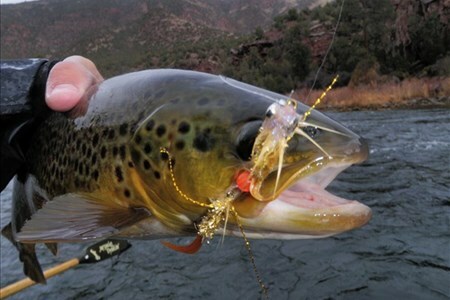 As one of Utah’s blue ribbon trout fisheries, the Provo is renowned for incredible fishing, and anglers gather from all over the state to experience the river’s bounty. 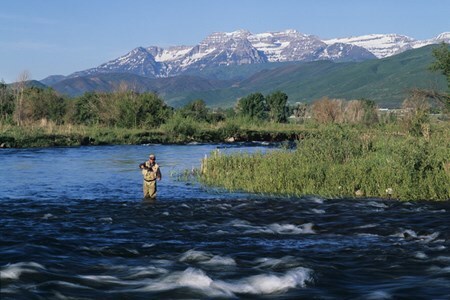 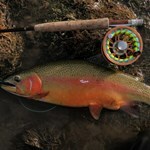 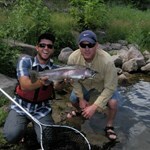 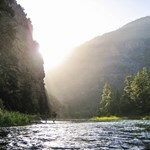 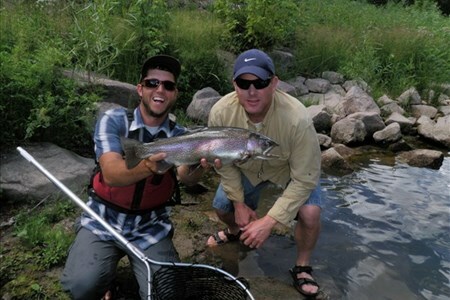 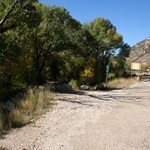 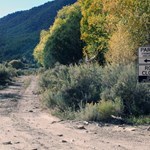 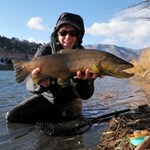 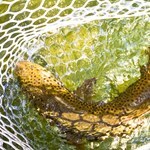 The Provo ranks among the finest western trout streams and offers spectacular scenery along with great fishing. 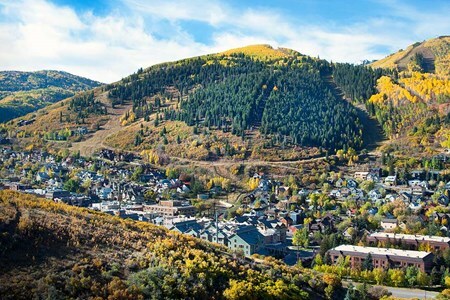 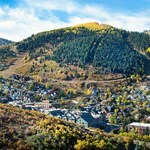 The Middle Provo features stunning mountain vistas and seven easy access points between Jordanelle Reservoir and Deer Creek Reservoir. 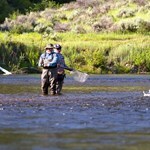 Though there are a few stretches of private property and pasture lands to avoid, it’s tough to find an unfishable spot anywhere on the river. 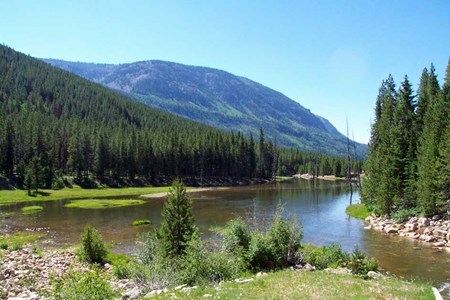 Settled in alpine territory and lined by towering pine trees, the wild Duchesne River offers a truly picturesque opportunity to revel in Utah’s natural beauty. 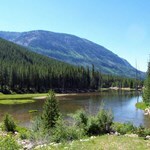 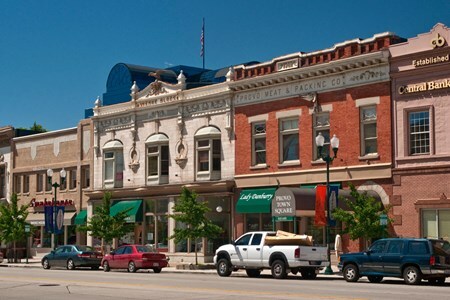 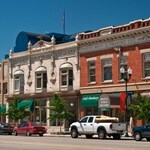 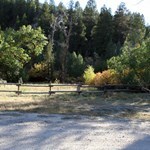 Trickling down from high in the Uinta Mountains, it gains momentum as it winds through 115 miles of rugged landscape. 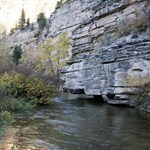 The Duchesne is a major tributary of the Green River. 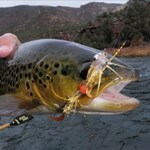 Late summertime brings opportunities for stoneflies as well as hopper imitations and other terrestrials. 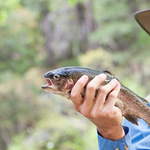 Anglers can expect to find decent sized brook and brown trout, as well as cutthroats and rainbows throughout. 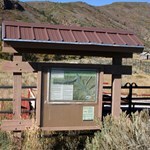 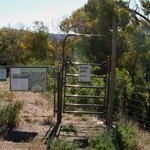 Public access signs mark out the access sites along SR-35 that break up large areas of private land. 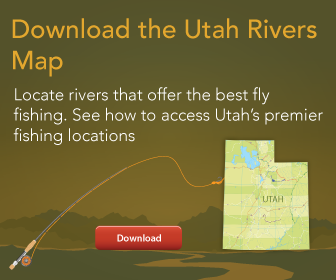 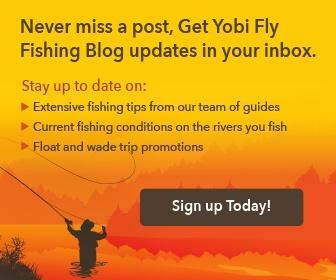 See where to access the Duchesne River with Yobi’s Map of Access Sites. 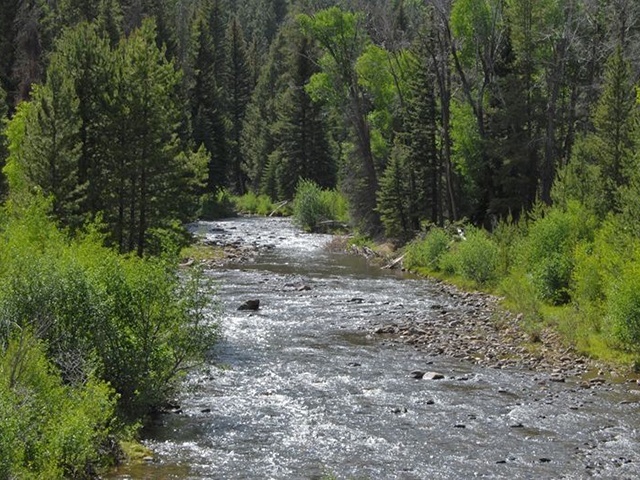 The Strawberry River starts in the Wasatch Mountains and flows through Strawberry reservoir and on until it joins the Duchesne River east of Duchesne, Utah. 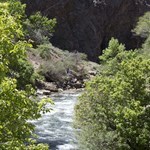 It runs through a red sand stone canyon with dense foliage producing scenic views all along its banks. 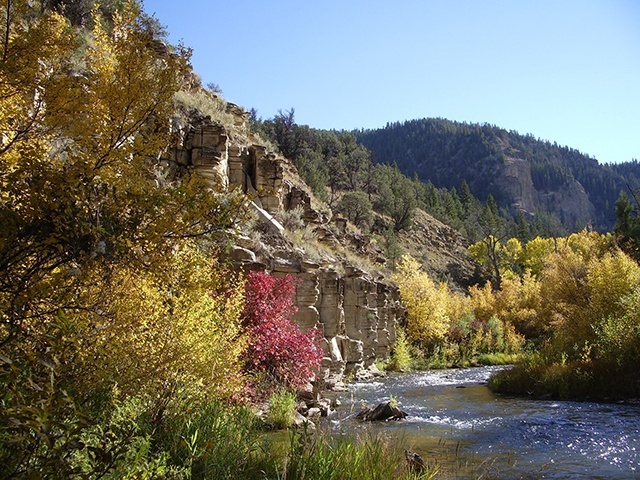 For 8 miles below Soldier Creek Dam, the river is highly protected and accessed only by a trail running along the northern bank. 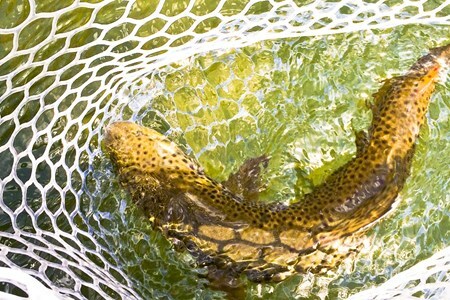 This stretch is one of the most productive brown and cutthroat trout fisheries in the state. 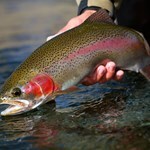 During the summer months, the Strawberry River provides cool relief to hot weather and the fish are attracted to abundant hatches of caddisflies. 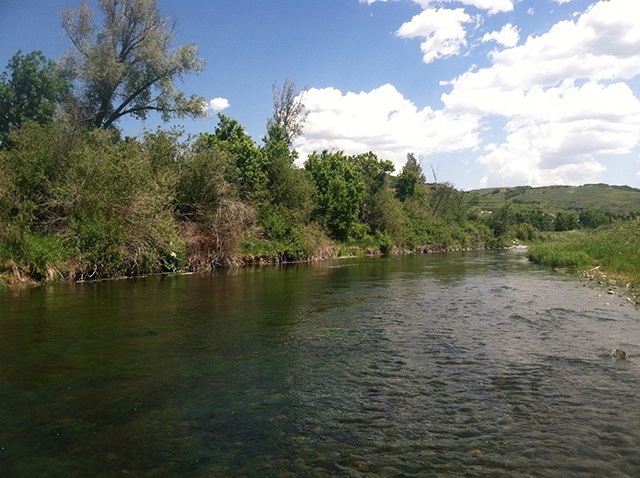 Though much of the river is surrounded by private lands, the Central Utah Project has helped to acquire narrow easements for access between private lands for fishing. 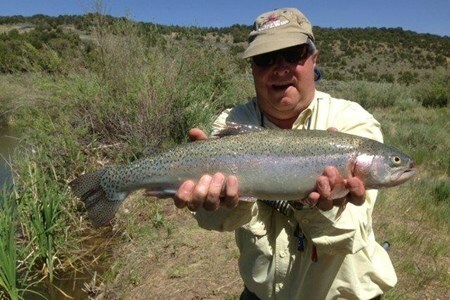 If you know where to go, the Strawberry River can yield some of the most secluded and scenic fishing experiences in the west. 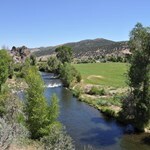 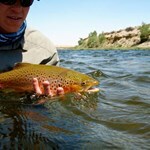 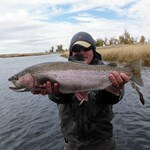 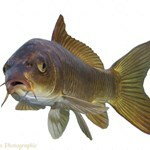 Visiting anglers will appreciate the character and beauty this river has to offer.